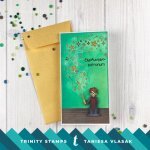 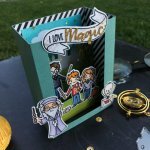 This 4x6 Magical Wizards stamp set contains 32 magical stamps inspired by the beloved book series many of us know and love. 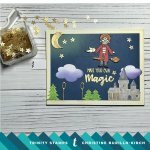 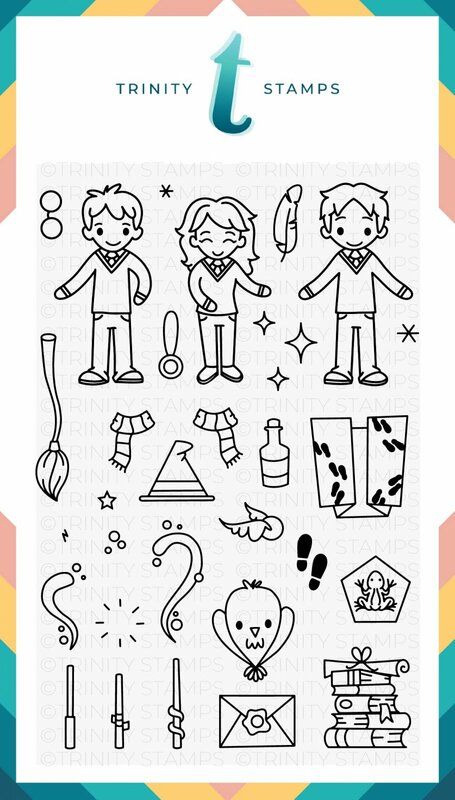 Pair with the Magical sentiments and wizard friends stamp sets for lots more scene building fun. 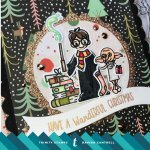 Don't forget your coordinating dies as well!